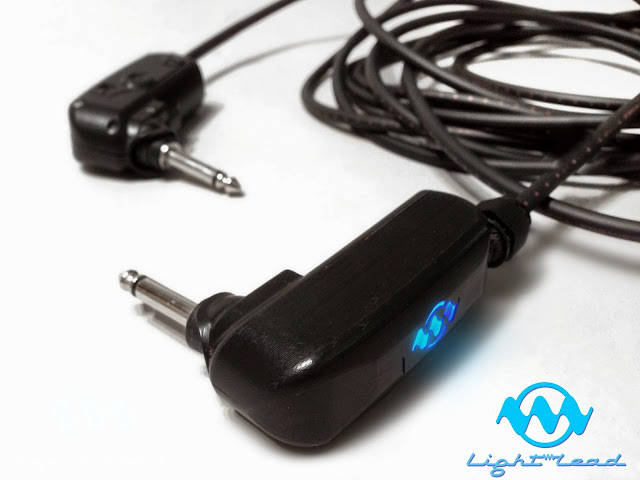 London, 2nd January – Iconic Sound Ltd is proud to introduce the world’s first optical analogue, jack-to-jack, guitar cable, The Light Lead. This revolutionary new technology will offer guitarists a mind blowing new guitar cable, which has zero capacitance and zero loading resulting in the most precise, perfect, dynamic and crystal clear guitar sound they’ve ever experienced! Traditionally guitar cable manufacturers, using basic multi-strand copper cable, have minimised capacitance but have never been able to eliminate it. 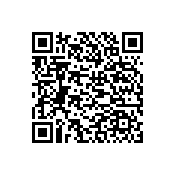 This has resulted in a loss of high frequencies especially on longer leads. The new Patent Pending Light Lead technology is unique in the existing cable industry using analogue fibre optic technology to provide zero capacitance. This achieves a completely flawless analogue signal transmission with no compression and faithful reproduction of the guitar tone, whatever the length of lead! The PVC coated Light Lead uses ultra high density, small diameter optical analogue cables that are resistant to crushing and impact giving them a virtually infinite life. They are electrically safe with full electro-magnetic immunity, which makes them distortion and interference free. Subsonic and motion noise, static and interference will be a thing of the past; never again will guitarists’ find their cables acting as aerials. With these advantages they are ideal for use in environments that depend on consistent reliable sound delivery whether it’s on stage or in the studio. The future is light! The optical analogue technology has the ability to be expanded into many areas of the audio industry from microphones to speakers, headphones and more. 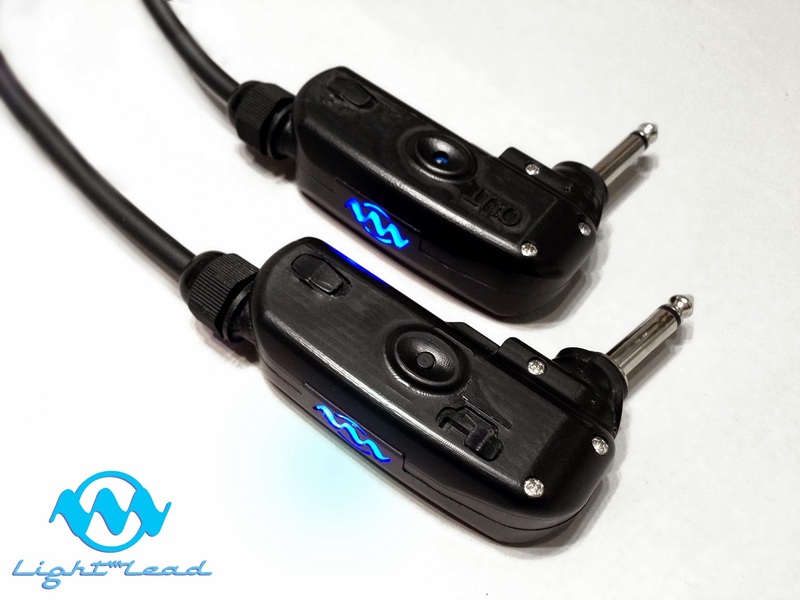 Iconic Sound Limited will be debuting The Light Lead at the Winter NAMM show, January 23rd to 26th, Hall C, Booth 4594. For further in formation please visit their websitehttp://www.iconicsound.com/ or contact Danielle Barnett, danielle@iconicsound.com, cell +44 (0) 7802 841652.